A Parenting Plan is negotiated between the parents and their legal counsel and then is approved by the court. Once the court approves the plan, it becomes enforceable and must be followed by both parents. Let D’Lugo and DeFlora, PA help define your rights, duties, and privileges as a parent. Our Osceola County based firm is always prepared to work in a cooperative and amicable manner to obtain the most beneficial and appropriate outcome in a case. The commitment to our clients is to work towards purposeful resolutions and to do so with minimum distress and maximum value. That is extremely important and sensitive in Family Law cases. 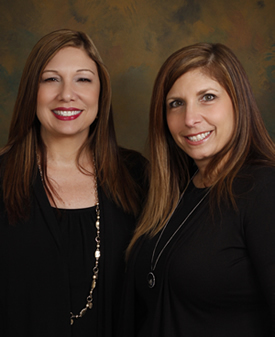 D’Lugo and DeFlora, P.A., services Kissimmee, St. Cloud, Lake Nona, Poinciana, Osceola County and throughout Central Florida. Call us for a consultation at 407.870.5551. You can find us online at www.kissimmeefamilylaw.com.